Great bike, arrived in good order and easy to put together. Some good accessories too. Very pleased with it, my first road bike for a long time as I usually head off road and had forgotten how quick you can get around on them and just the buzz to be had from propelling yourself that quickly. 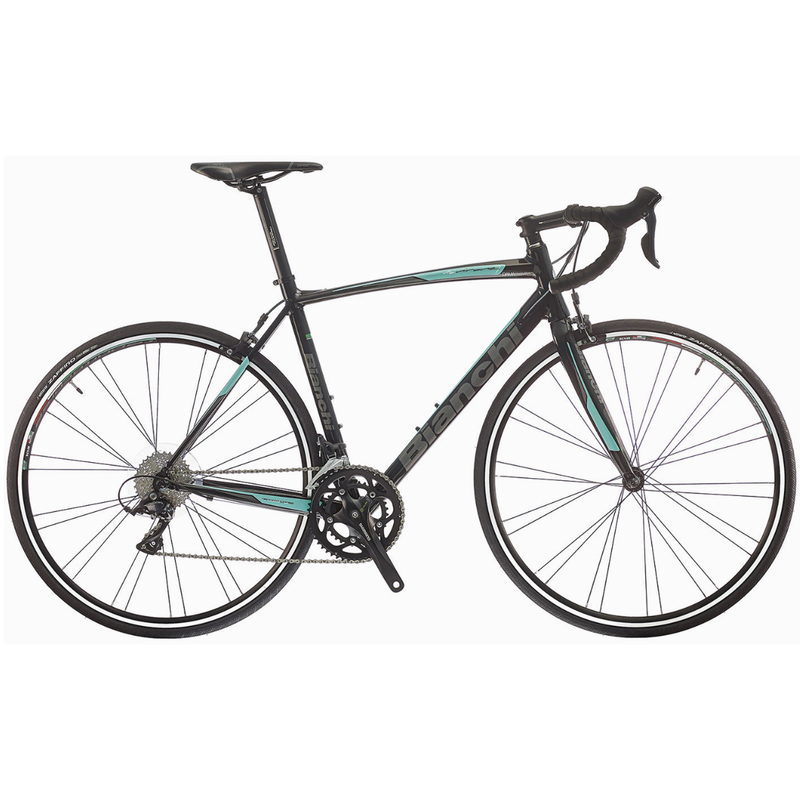 Quality seems great too and had always wanted a Bianchi so very happy.